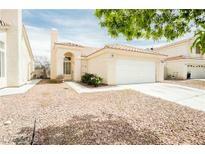 Below you can view all the homes for sale in the Symphony West subdivision located in North Las Vegas Nevada. 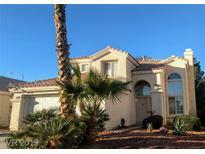 Listings in Symphony West are updated daily from data we receive from the Las Vegas multiple listing service. To learn more about any of these homes or to receive custom notifications when a new property is listed for sale in Symphony West, give us a call at 702-323-5963. Dreams come true when calling this home! MLS#2085588. Robinson Realty & Management. Great 3 bedroom, 2 bathroom, single story. All appliances included! 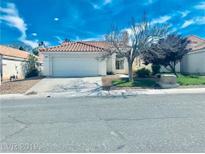 MLS#2085240. Choice One Properties & Manage. Newer AC & Water heater! Need c/c write it up MLS#2048329. Realty ONE Group, Inc.